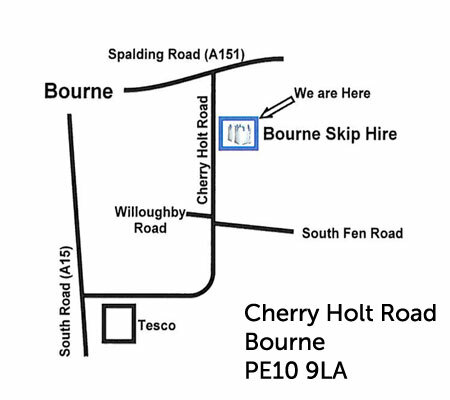 And in addition to our home skip bag we will collect and dispose of the waste for you quickly and in an environmentally friendly way. 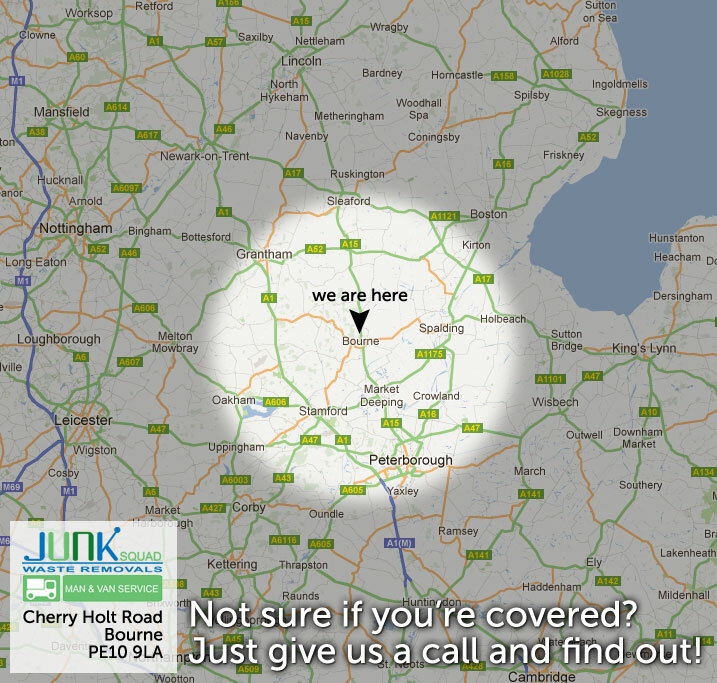 Skip bags are a great alternative to traditional skip hire as they can be placed directly onto your property, such as drive way or garden, making household waste disposal in the built up areas of Bourne, Peterborough and the surrounding area hassle free. Call us today for your free bag!